Press releases are a crucial part of any successful public relations strategy, but make no mistake about it: these documents don’t have to be boring. While they’re meant to get the facts out quickly, there is still plenty of room for personality and flare. Whether you’re talking about a new product launch, a major event, or other important parts of an organization, there’s a way to leave your reader intrigued. 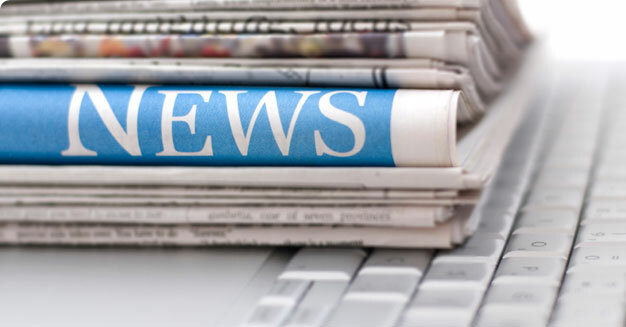 What do the most effective press releases have in common? While accuracy counts, you also want your press release to stand out. You can feel pretty sure that the recipient of your release has seen at least ten others that day, so you want to make sure that your title gives that person a reason to keep reading. Like any magazine article or news headline, information that is presented in an interesting way will triumph over a dull, “Just the facts, ma’am” approach. While some of your favorite books may wait until the end to reveal what they’re really about, this strategy proves ineffective when it comes to writing a press release. To make the most out of the document, get right to the point. The most important information should sit right in the first paragraph of your release. Present it in a compelling way, but don’t make a reader have to dig for it. People read these documents looking for real information, so make sure you give it to them. Support your statement with statistics and proof. If you’re talking about a new trend, give some numbers on this development. If you’re talking about the popularity of a new product, provide details about how many units were sold. Unfortunately, even a single error in a press release can hurt your credibility. Before you distribute the document, proofread it thoroughly. You’ll also want to get another set of eyes on it to ensure that it truly is flawless. While facts and figures are important, people also enjoy reading quotes from others. If you can get a statement from someone directly involved in the product or event, do so. This helps to add another important dimension to your release. Many a successful press release has gone awry when the writer forgot to include contact information. Make it easy for a reader to find an e-mail address or phone number if they want more information about the subject. People are pressed for time; for this reason, you’ll want to keep your release succinct. Aim to make it one page, though two pages is an acceptable maximum. Provide the most pertinent and compelling information, and skip any unnecessary details. With that said, you’ll also want to offer up links to extra information that you don’t have room to include in the actual press release. This may include a link to a company website, or more details about your organization’s mission. It’s no secret that in most cases, press release writing requires tons of accurate information; special skills; a lot of patience, time, and effort.Great blog post. It’s useful information.